Get Started Now! 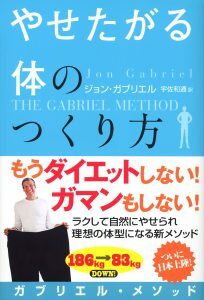 Read The Gabriel Method For Free!! 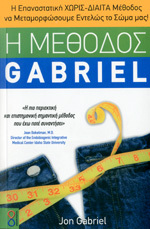 TO CELEBRATE THE 10TH ANNIVERSARY OF THE GABRIEL METHOD.. 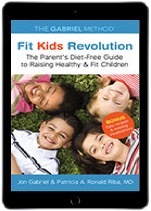 Claim Your FREE eBOOK Right Now! 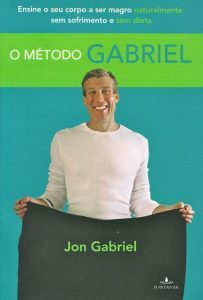 The Gabriel Method is an international best seller that’s been translated in over 14 languages and is available in 60 countries. Jon Celebrates the 10 Year Anniversary of his 220 lbs Weight Loss! Jon’s story has been featured on numerous TV, radio,newspaper, magazine and blog articles. His success in helping others lose weight has also been discussed on many popular talk shows in the U.S., including The Jane Pauley Show, Hard Copy and Entertainment Tonight. Mother of 5 Children, Tracy, Loses 210 by addressing her ’emotional obesity’ issues. 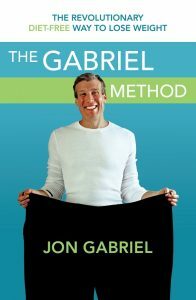 The Gabriel Method helped me understand why my body was holding on to the weight…I stopped worrying about losing weight and the weight loss just started to happen. My weight loss is absolutely sustainable. 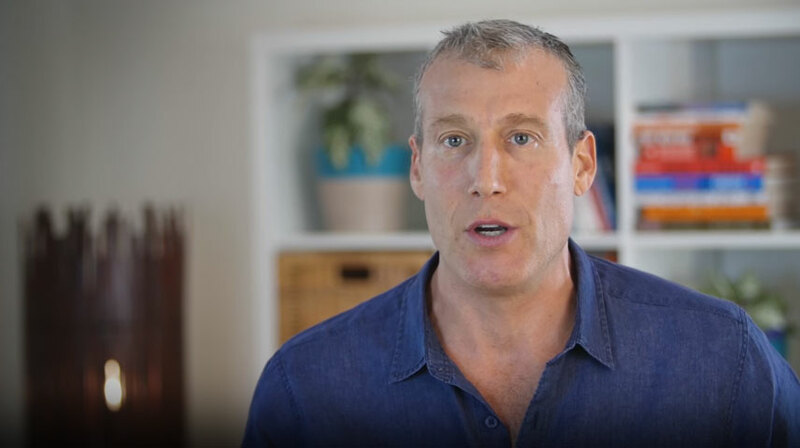 He was looking for a truck to crash his car into when he heard about The Gabriel Method… Amazing 165-pound total transformation! My life seemed perfect from the outside but inside here I was wanting to die…until I heard Jon on the radio. His story resonanted with me and visualization has been the key to my weight loss and realising all the pain. Are you our next super success story? Corky Stanton lost 47 kg (105lbs) and got his life back. 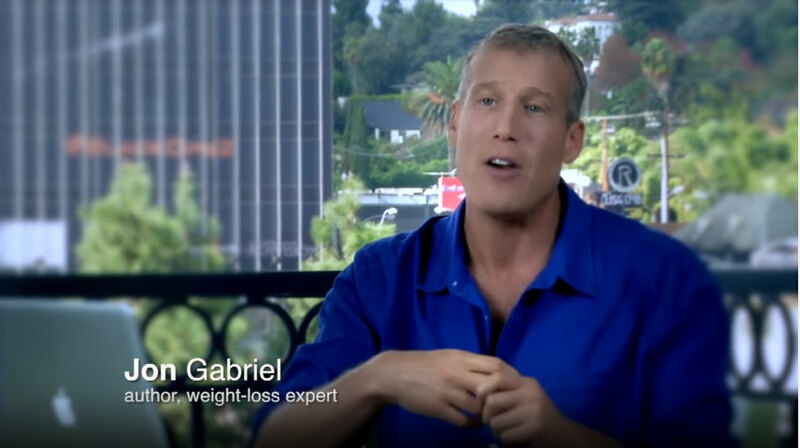 Corky credits Jon Gabriel’s visualizations and transformation of his diet with helping him lose the weight and keep it off. Formerly unhappy and ill, Corky used to take 6 medications and couldn’t even tie his shoes. Now he enjoys backpacking, has a busy social life, and doesn’t need any medications, as his ailments are gone! When I discovered The Gabriel Method, I just felt this ‘yes’ run through my body. 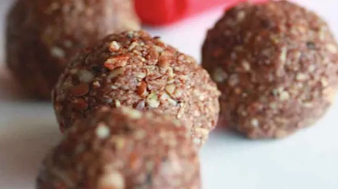 It just resonated with my whole being..
After attending the 2015 Omega Retreat with Jon in upstate New York, this inspired Nancy to go on a food mission and found the real key to keeping the weight off for good. 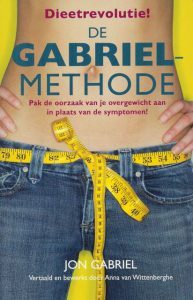 The Gabriel Method radically transformed my ideas about my body and my weight. I realized I had ben living with a mask on, as a way to hide my insecurities about weight. Since discovering The Gabriel Method, Anne Hines has lost 44lbs (20kgs) and dropped 8 dress sizes. I don’t eat in the perfect ‘GM’ way and though I still work through it, I remind myself that I eat the way that works for me just as others have to find a way that works for them. Overweight and dealing with severe back issues, Scott eventually reached 405 pounds. 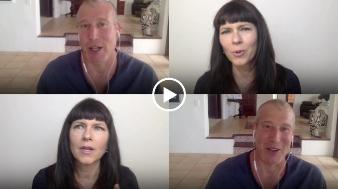 Since his Gabriel Method transformation, Scott lost the weight, and is living pain-free. 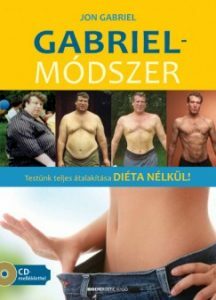 When I came across The Gabriel Method, I wanted to fully understand why diets didn’t work, which started a healthy snowball effect which ultimately led to my 150 pound weight loss. I recommend this program if you are seeking a nurturing experience and are saying, “body, I love you and want to do something incredibly healing for you! 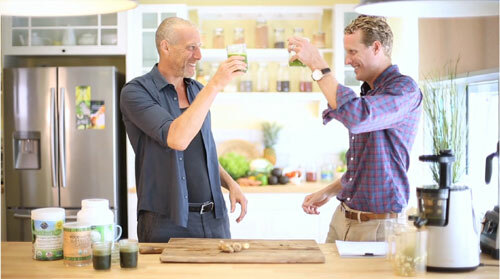 Corky credits Jon’s visualizations and transformation of his diet with helping him lose the weight and keep it off. 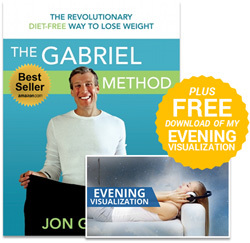 Since I started The Gabriel Method I lost 37lbs all together, and visualization has helped me achieve where I am today. I’m really happy now! Busy mom, Gina, found Jon’s visualizations and learning to take time for herself to be the keys to her weight loss success. 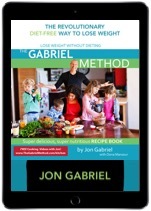 After years of dieting, The Gabriel Method was the first program that worked for me. I feel happier and my daugther can wrap her arms around me for the first time! Gillian had been insulin dependent since she was 15 years old, and had been on high blood pressure and cholesterol meds for years, finding the Gabriel Method helped her work with her body versus against it to make life long changes. I bought Jon’s book and started with his visualization and after 2 days I felt different. Since the start of my journey I am now off insulin, lowered blood pressure and cholesterol and feel amazing! I’ve worked with all sorts of diets, worked with nutritionists, tried different fad diets and was even considering a gastric bypass. 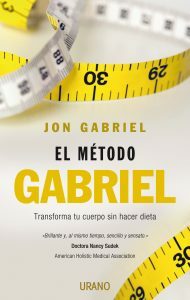 Finding Jon Gabriel’s book was the turning point that I needed to lose the weight sustainably. After a back injury that had him wheelchair bound, Paul found the strength to surrender and seek the help he needed. I will never have to worry about dieting again, as I don’t and now 77lbs lighter, I’m feeling fantastic! As a physician, Karl was under a lot of stress and working long hours which led to his 300 pound plus weight gain. 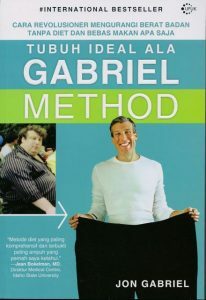 He was fed up with his weight so he decided to do something about it and discovered The Gabriel Method. As a physician I knew a lot about the biological aspects of weight gain but what helped me was the visualizations, it was like a switch that helped me lose the weight and within 6 months I lost 70 pounds. Each time I wanted to lose the weight I went on a diet but I would gain it back plus more. I reached a point that I knew I needed to change something. I read Jon’s book and my whole life changed dramatically in a good way! I was uncomfortable with my body, and most of the weight came on at menopause. I felt my self-confidence plummet. After reading Jon’s book the weight just started to fall off! The Ultimate Coaching experience has provided me with a personal coach for 6 months to help me with my weight loss transformation. It’s a fantastic connection, and I’m so happy to share my journey with a coach who has also had the experience. 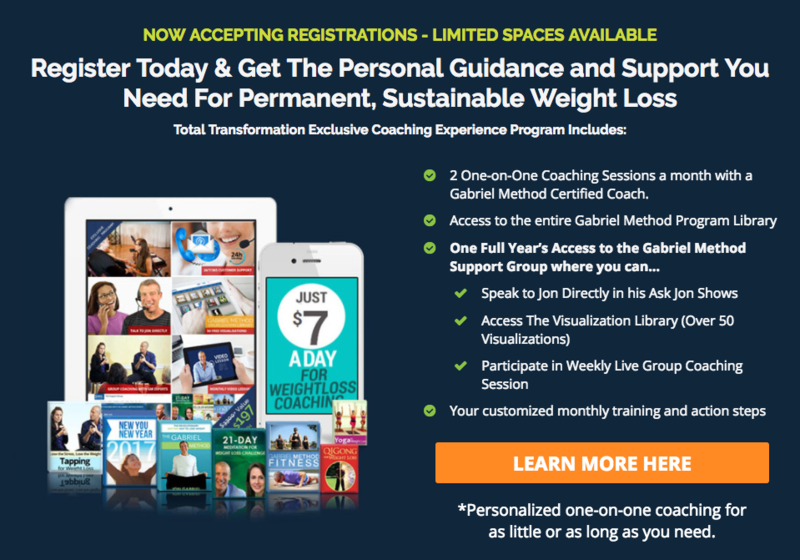 I started The Gabriel Method Detox program and also did the 21-Day Meditation program and foudn that this really was what I wanted to do to help my weight loss journey! 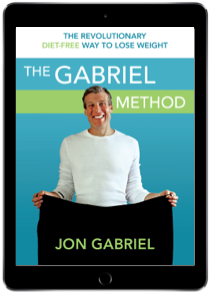 The Gabriel Method has changed my life…it has completely changed my lifestyle and I crave different foods now that I didn’t crave before. My husband can’t keep up with me! 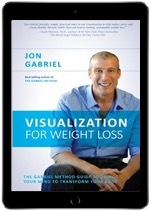 Jon Gabriel provides simple, practical ways to use visualization to help reduce stress and create healthy lifestyle habits that can lead to lasting, sustainable weight loss. 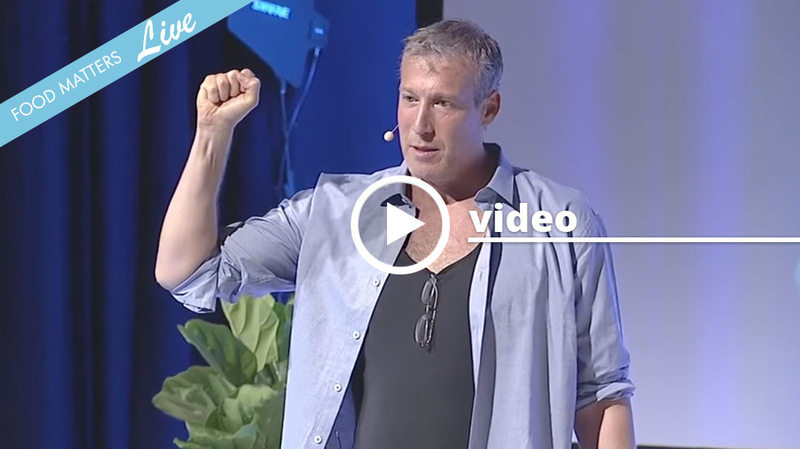 Jon Gabriel teaches simple, practical ways to use your mind to totally transform your body. This book is your ultimate guide to visualizing and creating the body and health of your dreams! I love John Gabriel’s visualizations. They’ve become an integral part of my morning routine. 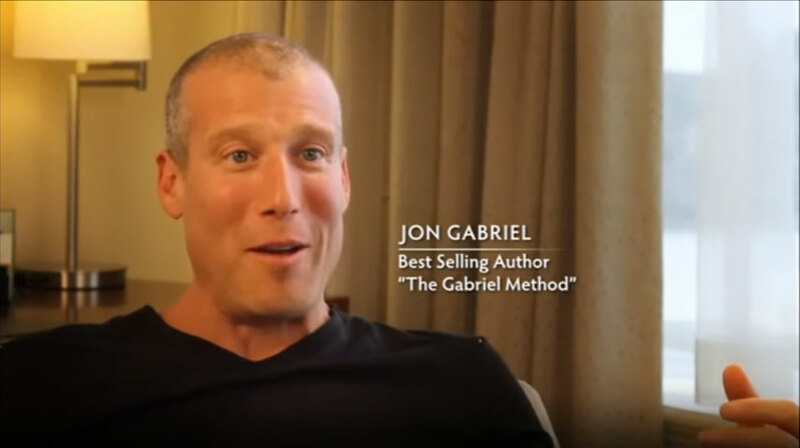 Jon Gabriel is one of the most conscious authentic leaders of our time. 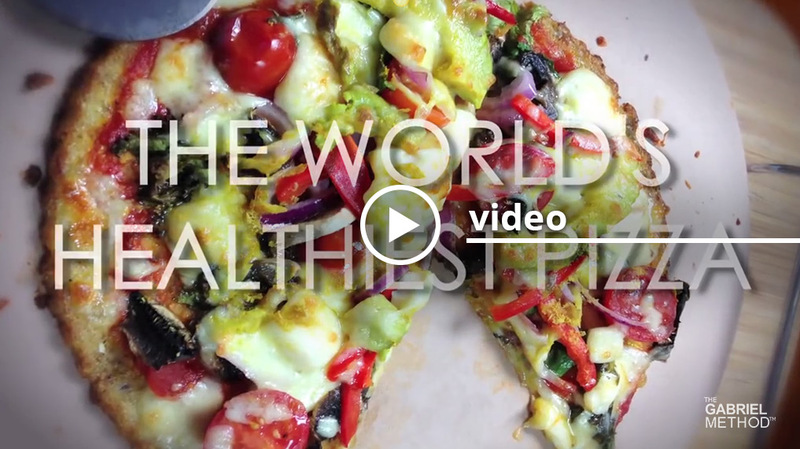 His visualizations heal the root cause of weight gain. If you’ve tried everything else and nothings worked, I highly suggest you read this book. Jon Gabriel’s healing and deep recovery truly come through in these pages. 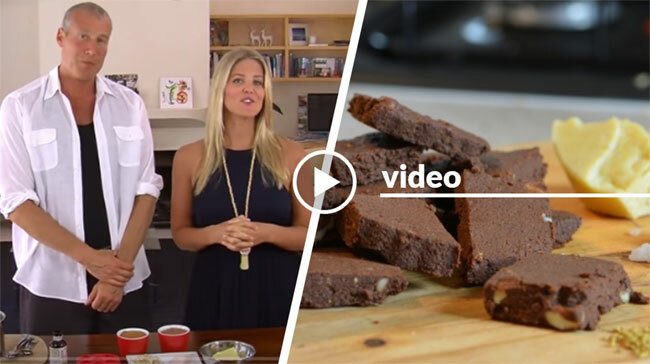 He shows you how to use your mind to help you lose weight and repair your body at a cellular level. 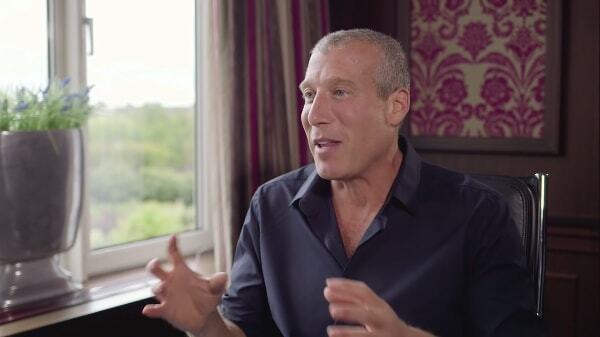 Jon Gabriel is one of the most important voices in the nutrition and weight-loss universe. If you’re doing everything correctly yet still can’t lose weight, visualization could provide the crucial missing piece of the puzzle. Highly recommended! 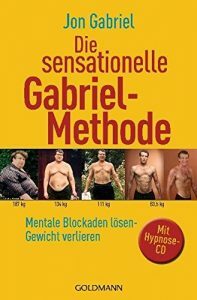 The Gabriel Method is easy, very do-able and it works! Read The Gabriel Method For Free! !